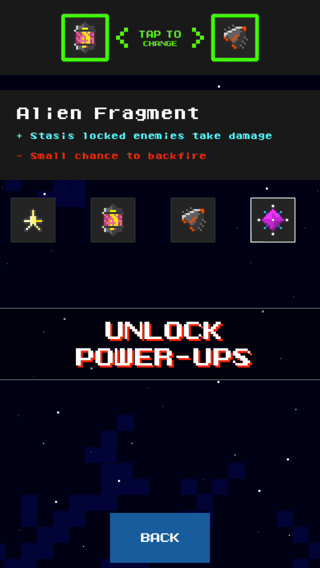 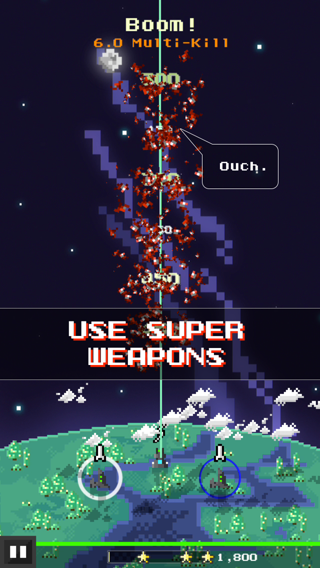 USE EARTH'S SUPER-WEAPONS TO FIGHT THE INVASION! 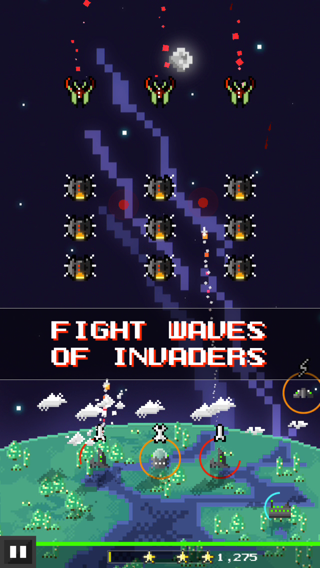 Swift and deadly, the invasion came without warning. 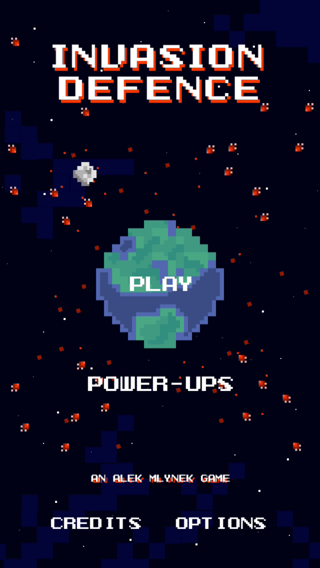 With no option, every capable military power has joined to form a defensive strike force in order to protect our solar-system. 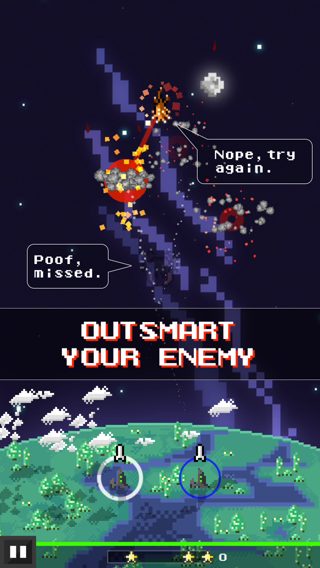 Take control of Earth's super-weapons and thwart the attack!